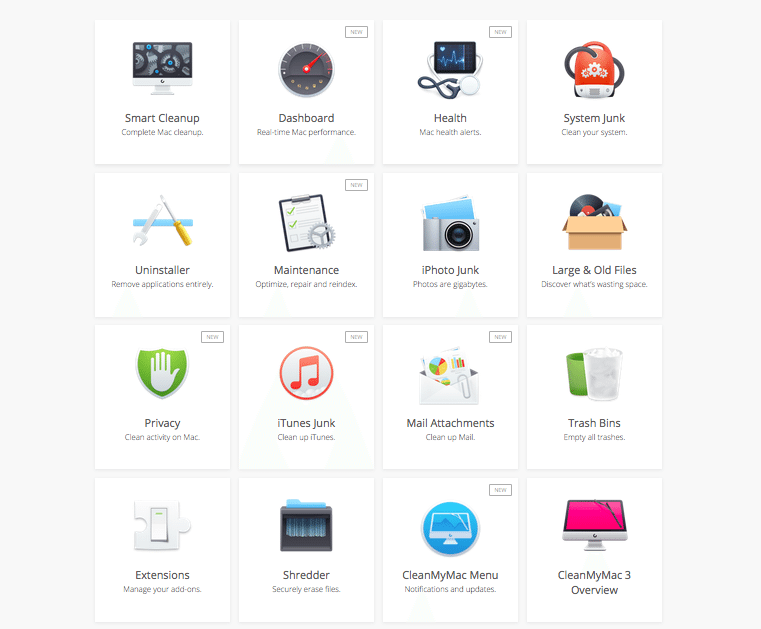 CleanMyMac: Does It Help Your Get Rid Of The Mac Clutter? Luckily in the case of shedding those unwanted disk space pounds, there’s CleanMyMac, a program/app created by MacPaw, a reputable company in the Apple maintenance space. There’s no question that CleanMyMac is trusted software: after all, it has a 4.5 star rating from over 300 users. The company responsible for creating it, MacPaw, is a veteran when it comes to creating security and cleanup software. In a nutshell, CleanMyMac cleans your Mac. 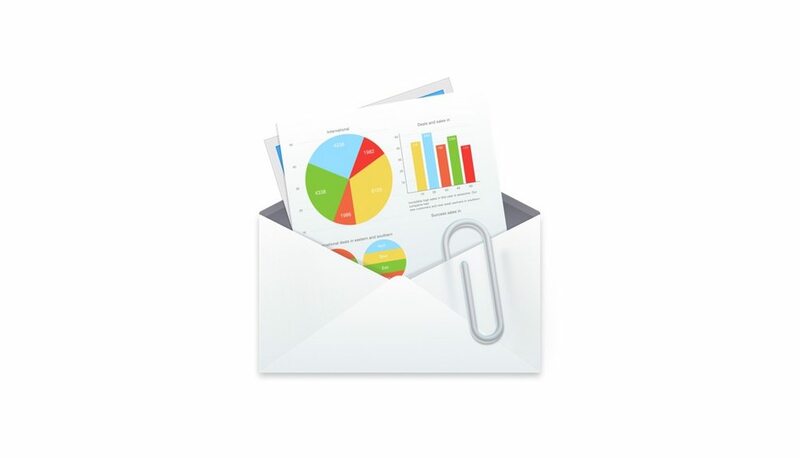 The app removes junk, backup files, mail attachments, and other unused and unnecessary application files which are clogging your Mac’s hard drive. Bear in mind that you might have old folders, system files, and duplicate files which are stashed away somewhere in the deepest, darkest depths of your computer. Deleting via dragging them to the trash icon won’t do: files associated with the programs will remain hidden. In every review, I make a point to discuss the user interface – it’s a huge factor for me. CleanMyMac didn’t disappoint: its UI is fairly intuitive, easy to look at, and does a fairly good job in displaying the modules and its other options and functions. Anyone with basic computer knowledge can start using the app without having to wrack their brains to try and figure things out. 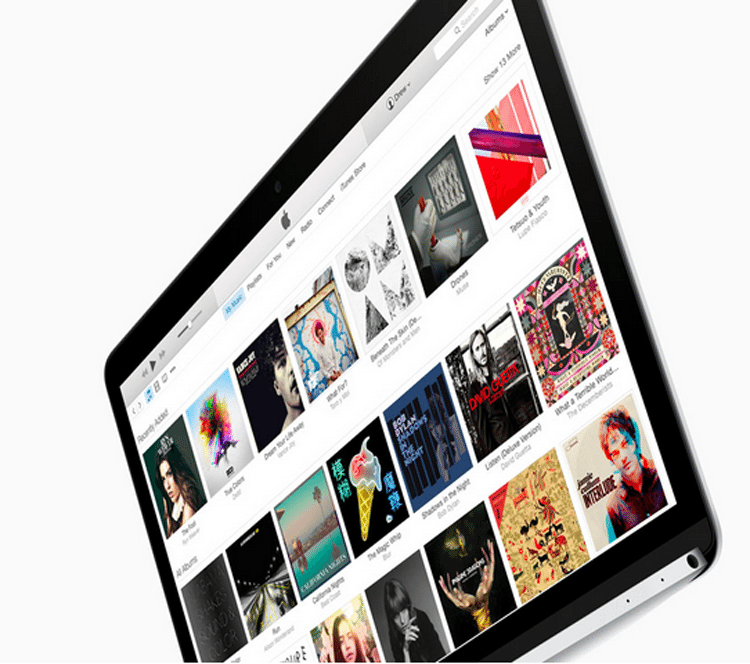 CleanMyMac works smoothly in getting rid of duplicate files and backups on iTunes. The updated version, CleanMyMac 3, has a module dedicated to cleaning up files on it and we daresay it did a fantastic job. In my case, I didn’t realize that I still had backup files from my old 1st generation iPad and multiple duplicates of EVERY song (I don’t know why that happened) from my old playlist back in college. I wouldn’t have discovered these files if not for CleanMyMac – it managed to clean up over 7 GB of excess music files, unneeded backups, and broken downloads. What’s awesome about it is it left the iTunes files I currently use. Before using CleanMyMac I never knew how many unnecessary duplicate files that I had on iPhoto. Considering that each one of these files was 3MB a piece at least, a great find. And these duplicate files are hard to find, so CleanMyMac does a good job in detecting these files and deleting them. If you use the Mail app and you regularly send and receive attachments, amount of memory these files accumulate over time and take up gigabytes of space. It’s one of the last things you’ll bother to check for excess files: after all, it’s a common misconception to think that it doesn’t gobble up storage space. CleanMyMac makes it easier for users to uninstall applications (something that has always been easier for me on Windows) and at the same time, see the amount of space they take up. You’ll be able to see which existing apps and programs eat up the most space, giving you informed decisions of which apps to delete from a single, central location. The app does a good job in showing information about your computer, from the RAM to the battery life. CleanMyMac also has health alerts which notify you if you’re using more RAM than what your Mac is capable of, displays disk temperature, and its battery life. Overall, CleanMyMac is a great application and it’s arguably the best memory clean up program for the Mac. It’s a must if you feel your computer has been slowing down in the past few weeks and is the solution to your excess memory woes. You can download it here.